Stray Dog Arts: Summer shall be awesome! Oh, sweet SUMMER!! It is here. It has finally arrived! Winter was long and cold, spring was reluctant...but the Stray Dog Arts studio was filled with an incredible amount of color. For this, I am thankful! In the next couple weeks I'll be busily enjoying the Edina Art Fair (this weekend!) and the Stone Arch Bridge Festival (next weekend!). If you're in the Minneapolis area, stop by my booth. I'll be giving away free dog treats and looking for puppy love. I hope to see you there! Edina Art Fair :: June 6th-8th! Come see me! 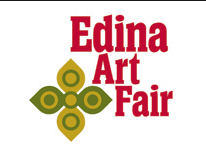 The Edina Art Fair is ranked as the #1 Art fair in Minnesota featuring the top 300 Fine Artists from Minnesota, the US and Canada. And I'm one of them! You can find me in booth #505 in the Lund's Parking Lot. 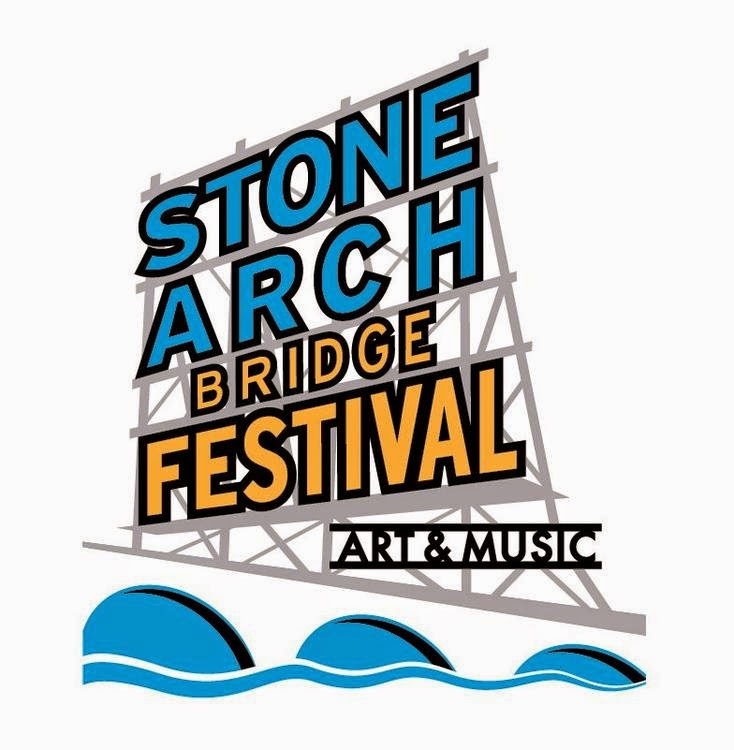 Stone Arch Bridge Festival :: June 14th-15th! A weekend of art and music! 250 artists, lots of music and, of course, a whole lotta dog friendly art by yours truly! Looking forward to seeing you this Father's Day weekend. Stop by my tent and soak up the awesome vibe of the city while you're at it! You can find me at booth #97 on Main St across from the Wilde Roast Cafe (yum!). Uptown Art Fair :: August 1st-3rd! 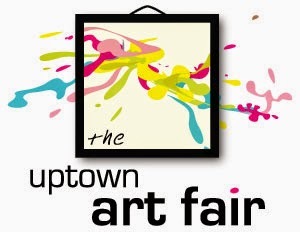 It is always a great honor to be accepted into the Uptown Art Fair. With approx. 400,000 people in attendance and ranked as a Top Ten art fair in the nation, this year is no exception! Save the date for August 1st-3rd. My booth is located in a summery haven along the greenway between Humbolt and Irving Ave. You're gonna love this fair! And I'm gonna love to see you there!